Our range of products include packaged fire pump system. We are offering Packaged Fire Pump System to our clients. 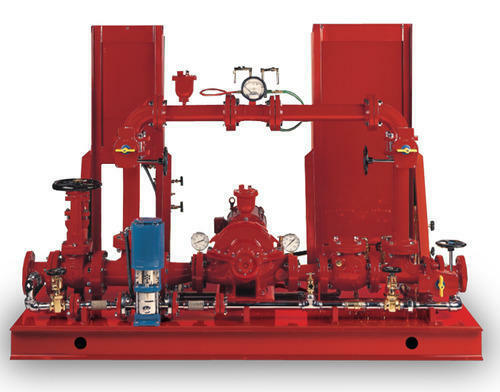 Looking for “Packaged Fire Pump Systems- AURORA USA”?